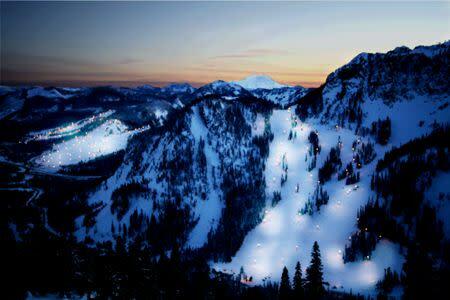 The Summit at Snoqualmie, just an hour east of Seattle Southside in the Cascade Mountains, is a ski resort with a little something for everyone. 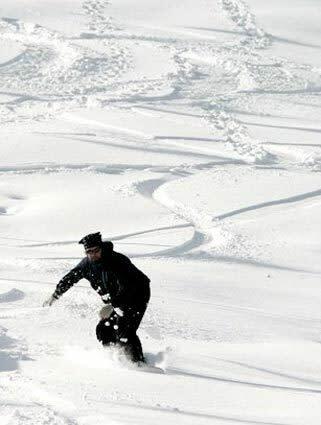 The Summit is the place for an easily accessible winter escape. With an elevation of 3,000 feet there is snow from early December through April. 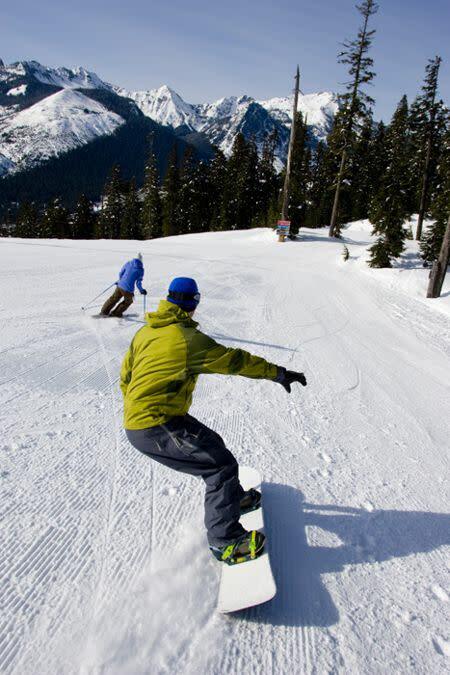 For alpine skiing and snowboarding the resort has 26 chair lifts servicing 1,900 acres of skiable terrain. There are many trails perfect for the first timers and those looking for double black diamond adventures. The Terrain Park was named “Best Progressive Park in North America” by Snowboarder Magazine. 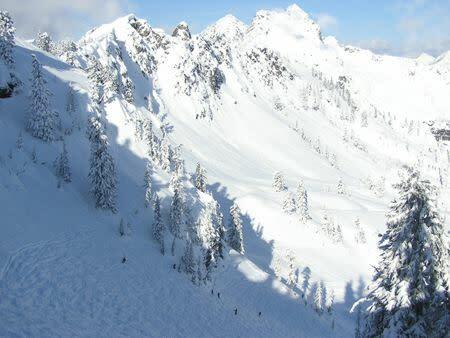 There are 50 km of trails for Nordic cross-country skiers and snowshoers offering incredible scenery of alpine meadows, frozen lakes and old growth forests in the Mount Baker National Forest. On-site rental equipment and lessons are available. The Summit Tubing Center is a great way to enjoy winter as a family or group. The rope tow takes you and your tube back to the top so you can maximize your fun. The Tubing Center is open Friday through Sunday.